The cardigan is a timeless garment, from the basic model to the most sophisticated one. Check out our selection of men's cardigans in exclusive brand versions. 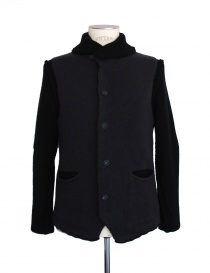 The Japanese 08Sircus by Kiminori Morishita offers tailored cardigans with a vintage touch. Golden Goose Deluxe Brand is the emblem of high Italian tailoring codified in a modern way. 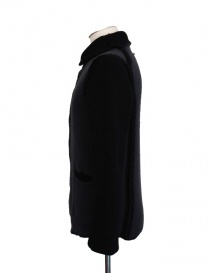 The cardigans of the Umbrian designer Adriano Ragni are strictly essential and perfectly harmonious. Cy Choi men's cardigans love contrasts between composition, color and design. What's your favorite?